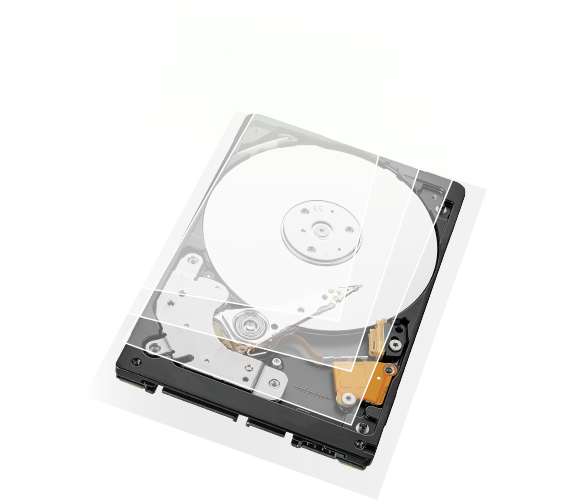 Customers Please Note: All Hard Drives are not returnable. 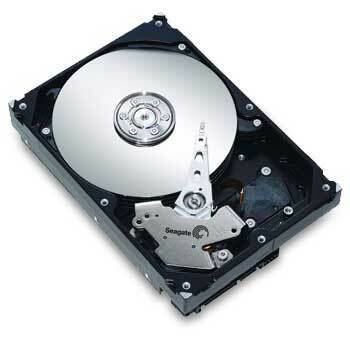 Defective drives can be replaced by the manufacturer if still covered under warranty. Designed for NAS/DAS arrays up to 8 bays. Includes a 3-Year warranty. Ideal for use in the Drobo 4-Bay, 5N, 5C and B810n. We recommend the 7200RPM models for the Drobo 5N2, 5D, 5Dt, 5D3 and B810i. Designed for NAS/DAS arrays up to 16 bays. Includes a 5-Year warranty. Ideal for use in the Drobo 4-Bay, 5D, 5Dt, 5D3, 5C, 5N, 5N2 B810n, B810i and B1200i. BarraCuda leads the industry with the highest capacities for desktops and mobile computers. With drives available up to 12TB, the BarraCuda portfolio is a great option for upgrades at any price point. The uncompromising BarraCuda Pro marries industry-leading storage capacity with 7200-RPM spin speeds for snappy performance and load times when gaming or performing heavy workloads. BarraCuda Pro also comes equipped with a 5-year limited warranty. All hard drives in the BarraCuda family come equipped with Multi-Tier Caching Technology (MTC). MTC takes your PC to new performance levels, so you can load applications and files faster than ever before. By applying intelligent layers of NAND Flash, DRAM and media cache technologies, BarraCuda delivers improved read and write performance by optimizing data flow. *Rescue Data Recovery Plans may require registration. 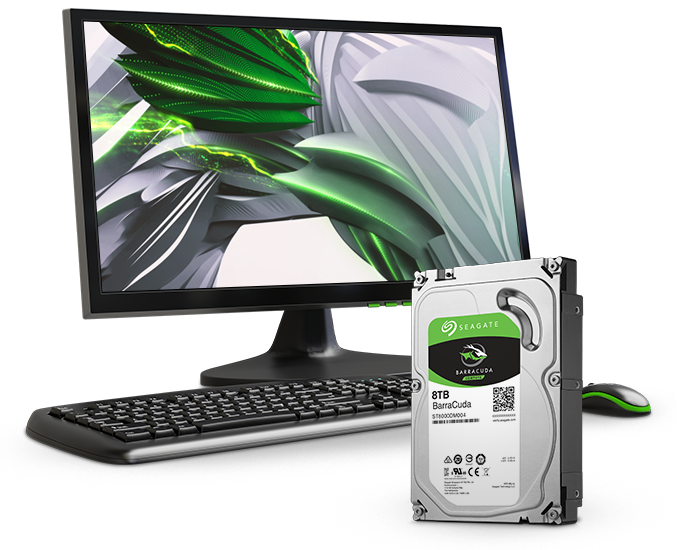 Experience—For more than 20 years, Seagate has manufactured and delivered the super-reliable BarraCuda family of drives BarraCuda—Seagate's drive-reliability data simply speaks for itself, and the BarraCuda family is often recognized by leading publications and customers. Worry less with a hard drive that has your back—BarraCuda Pro comes equipped with a 5-year limited warranty. Do more with your NAS with multi-user optimization. Enabling user workloads of up to 180 TB/year on IronWolf and 300TB/year with IronWolf Pro, multiple users can confidently upload and download data to a NAS server. Whether you’re a creative pro or a small business, IronWolf is on your side. Optimized for NAS with AgileArray™ AgileArray enables dual-plane balancing and RAID optimization in multi-bay environments, with the most advanced power management possible. High performance No lag time or downtime for users during workload traffic for the NAS. Seagate leads the competition with the highest-performing NAS drive portfolio. 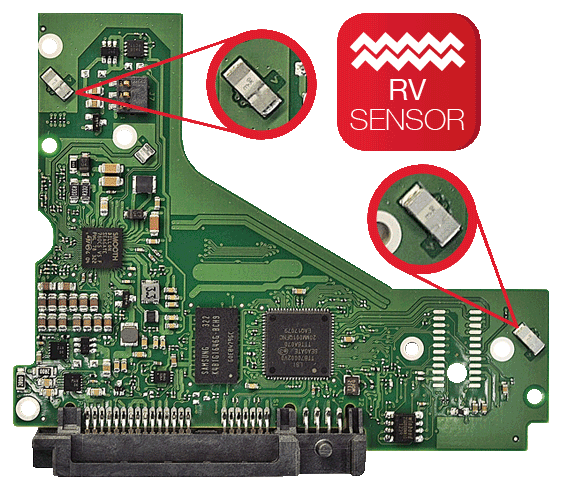 Rotational Vibration (RV) sensors First in its class of drives to include RV sensors to maintain high performance in multi-drive NAS enclosures. Range of capacities up to 12TB More capacity options means more choices that will fit within the budget. Seagate provides a scalable solution for any NAS use-case scenario. 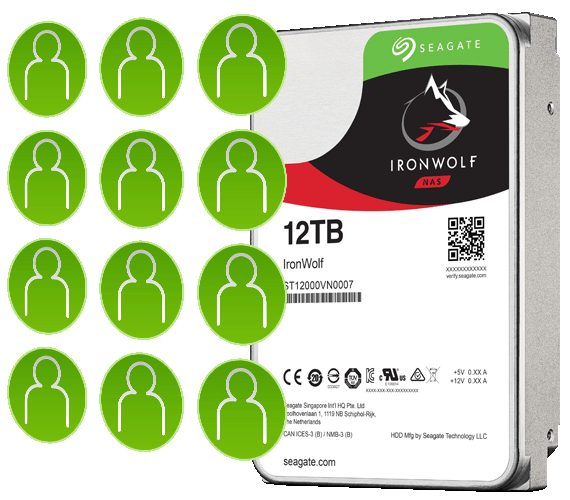 Do more in multi-user environments IronWolf provides a workload rate of 180TB/year. Multiple users can confidently upload and download data to the NAS server, knowing IronWolf can handle the workload, whether you are a creative professional or a small business. Designed for always-on, always-accessible 24×7 performance Access data on your NAS any time, remotely or on site. 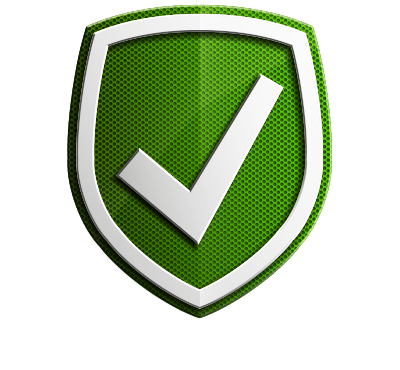 1 Seagate recommends validating your configuaration with your HBA/RAID controller manufacturer to ensure full capacity capabilities. 2 Self-Encrypting Drives (SED) are not available in all models or countries. May require TCG-compliant host or controller support. 1 Seagate recommends validating your configuration with your HBA/RAID controller manufacturer to ensure full capacity capabilities. 2 Compared to 8TB competitive product.